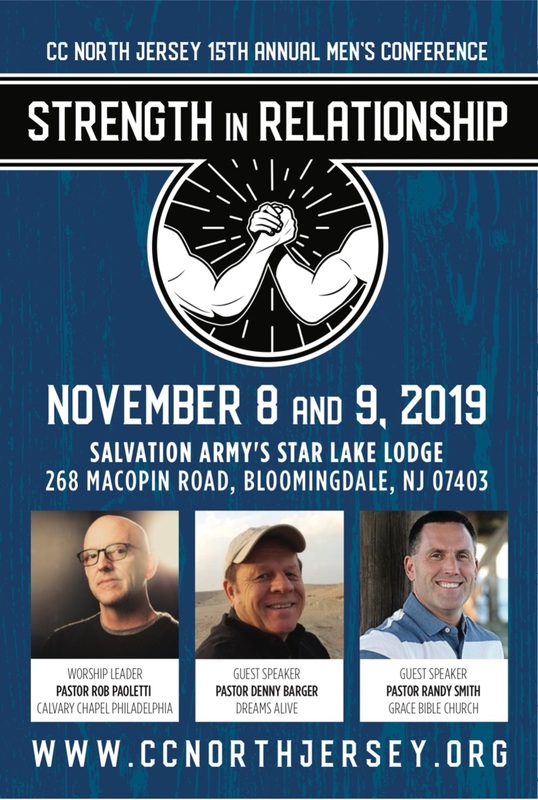 The conference is being held at The Salvation Army's Star Lake Lodge in Bloomingdale, NJ. The conference center is equipped with lodging, a dining hall, a small lake, miniature golf, fishing rentals, basketball courts, trails, and features. Free Wi-Fi is available throughout the Lodge. Directions and other information are on the brochure. Check-In Times: Friday at 6:30pm and Saturday at 7:30am.